The Bahrain Endurance 13 management has announced the appointment of multi-awarded photographer Delly Carr as the team’s official photographer. With his extraordinary talents, Delly promises to bring to life through his lens the vision of His Highness Shaikh Nasser Bin Hamad Al Khalifa and this amazing team, to promote a culture of health, wellness, and sporting excellence across the Gulf and beyond. Carr’s powerful images have graced the covers and pages of triathlon and sports magazines around the world. With thirty years of experience and expertise in sports photography, Delly was the photographer of choice for the Tokyo 2020 Olympic Committee, Kelloggs, Oakley, Subaru, Hancock Prospecting, Blackmores, Speedo, Asics, and Gatorade. He is also an official photographer for the International Triathlon Union and Ironman Asia Pacific, and in 2016 in Rio will photograph his 8th Olympic Games. 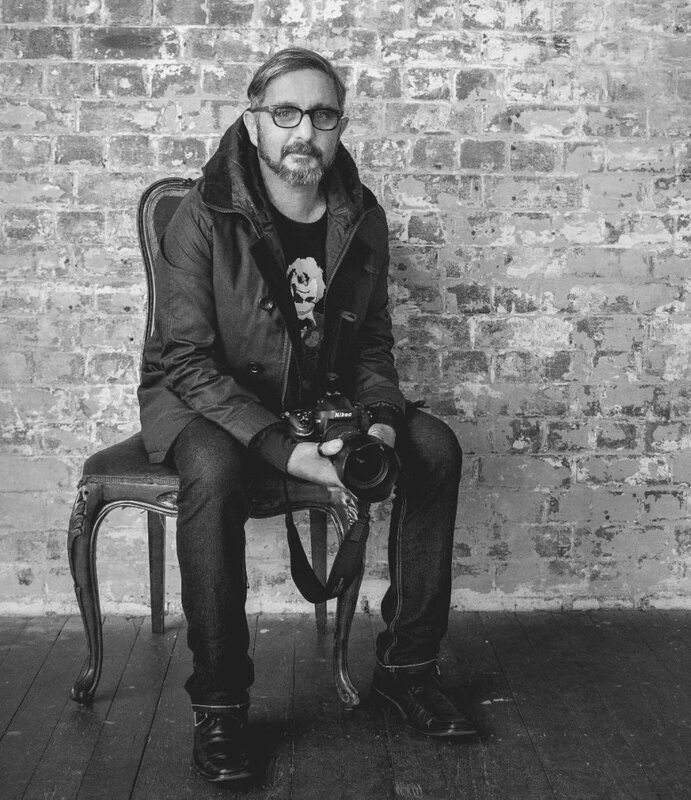 Delly is the only Australian photographer to be inducted into the World Photography Academy. He is also the Sports Photography Ambassador for Nikon Australia, Brand Ambassador for Thule Australia, and Creative Ambassador for both Subaru Australia and ButterOnToast Clothing. Team manager Chris “Macca” McCormack has known Delly since his early years in the sport and trusts his work implicitly. “It’s a real thrill and honour to have Delly on the team. His unique talent with a camera is legendary. His ability to capture moments with a creative and innovative flair is why he’s one of the most decorated sports photographers. “He has documented our sport in photos for 30 years, and will now bring Shaikh Nasser’s vision for this endurance team to life in pictures,” says Macca.